Here at Maveric Design we stand out from the crowd with our Premium Web Design and Web Development Services. We pride ourselves with custom built, professional and stylish websites that grab your and your audience attention. 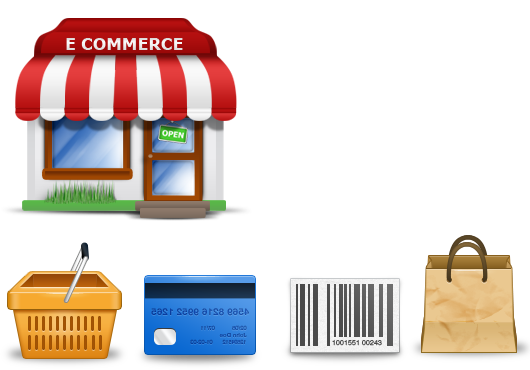 Open your business to the world with a custom built e-commerce website. Expand your target audience and start selling your products and take payments directly. Technology is advancing and your visitors are no longer sitting at home or the office on their computers. 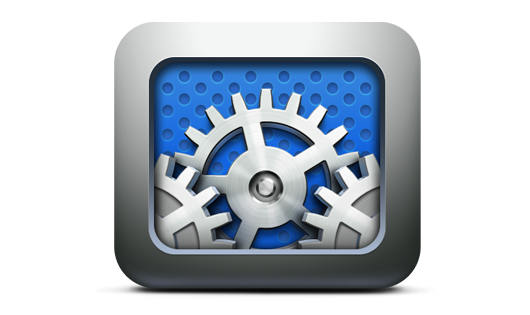 We create mobile apps and websites to be compatible with the latest Mobile & Tablet devices to suits all apps. Thinking about new website design or re design existing one? Why not pre-order what you want and our designers will give you a call and talk through it without any technical jargon? Social Media Marketing is very important in dealing and interacting with your customers. Find out what they want from your business, and we will how you how to you can expand your business. Need a website that you can get up and running quickly and with little cost? Check out our pre-built website templates. Looking For A New Website or Need Your Existing Website Re-Designed? We pride ourselves with custom built, professional and stylish websites that grab your user's attention. This Ecommerce website offers meat online, Scottish beef, gourmet meat packs and more! Maveric Design are here to develop your business dreams into reality. We are here to help you with web design services and we are with you every step of the way. 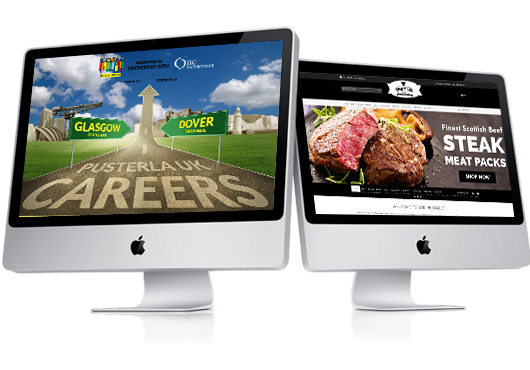 Maveric Design covers web design services in Glasgow, Edinburgh and across Scotland. Call us today for your free Web Design Free Advice- we provide all prospective clients with free web design consultation in person, by email and over the phone. We offer affordable, professional web design and internet marketing services. Our Head Office is based in Airdrie, Lanarkshire and we operate on a National basis. 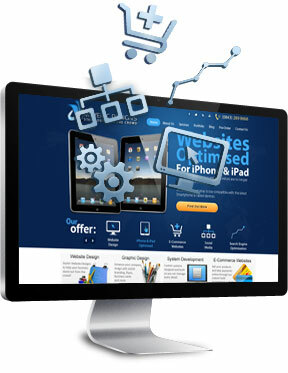 We also offer free and easy to understand web development advice, mobile design and development advice. We will help to grow your business by providing ongoing website maintenance and support to increase your number of customers.